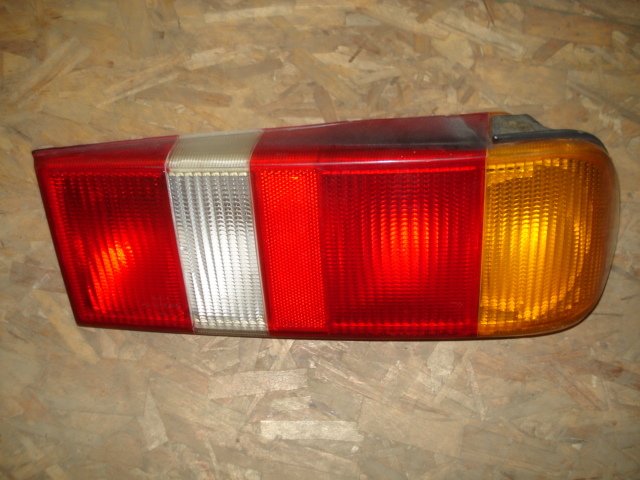 Good used rear passenger side XR tail lamp lens, will fit all year XRs. Removed from parts car in as-is shape. For $10 additional can refurbish exterior plastic to new like appearance for a nicer new like condition. See other listing for refurbished lenses. Also a good time to replace the rear tail lamp gasket seals.